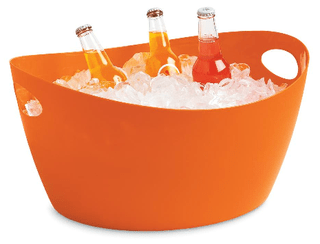 This orange plastic basket from Chiasso ($18) would be great for Airstreaming! Also, what about these solar lanterns? 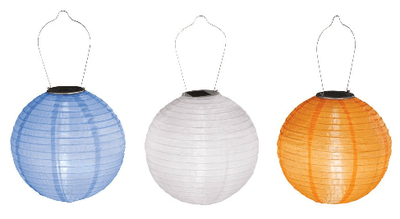 Each is complete with a modern nylon shell, solar panel, LED light, metal frame, rechargeable batteries. They come in these colors, as well as yellow and green. $22 each, also at Chiasso.